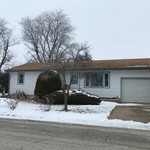 This 4 bedroom, 2 bath bungalow is ready for it's new owners. 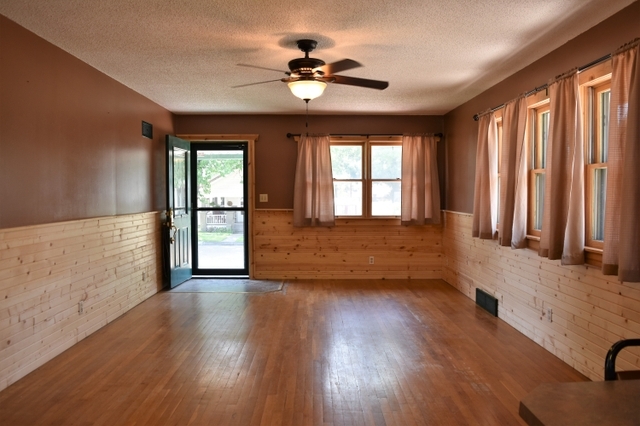 The home features wood floors in the main living area and the two main floor bedrooms. 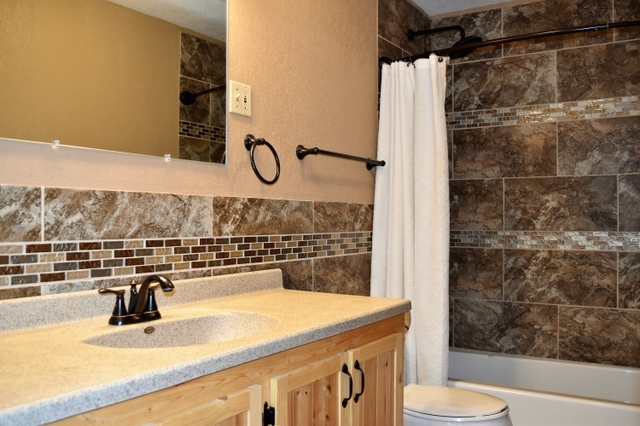 The bathroom has been completed remodeled. 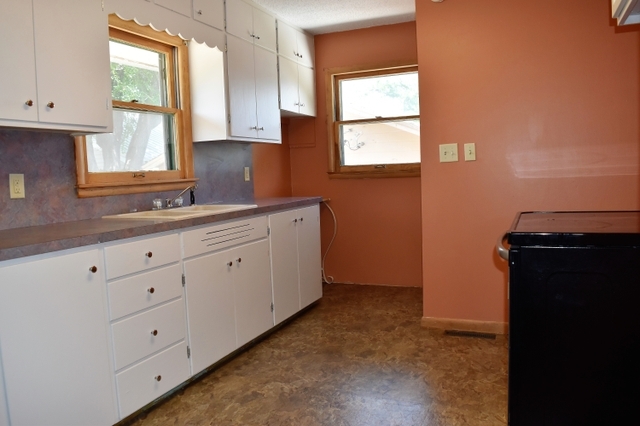 The kitchen is open to the living area. Downstairs has new carpet throughout. 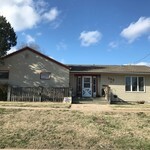 two bedrooms, a bath, a second living area, and a large laundry room with plenty of storage space. The home has a new energy efficient HVAC system and hot water heater. 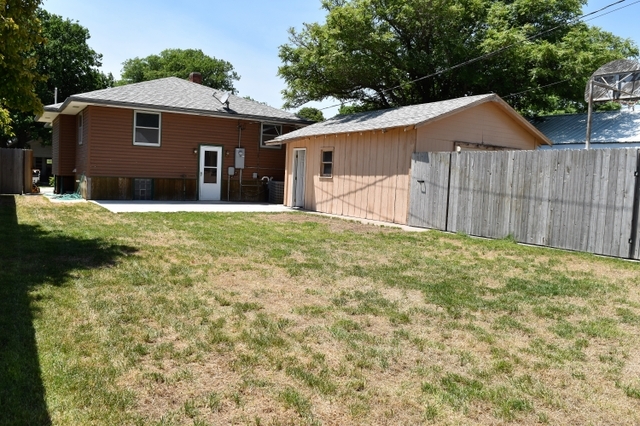 Enjoy the fully fenced in backyard with a patio great for spending time outdoors. 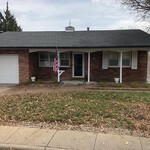 Call Tara Dirks at 785-443-0385 for your private showing. 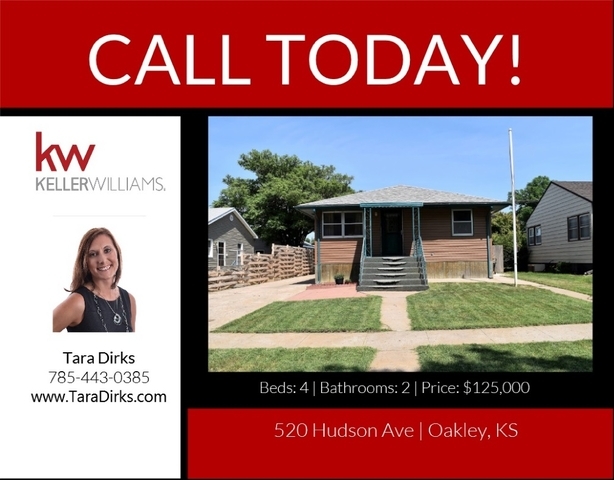 Keller Williams Signature Partners LLC is actively looking to take on more listings! 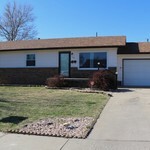 We have many qualified buyers looking to purchase a home in Northwest Kansas.